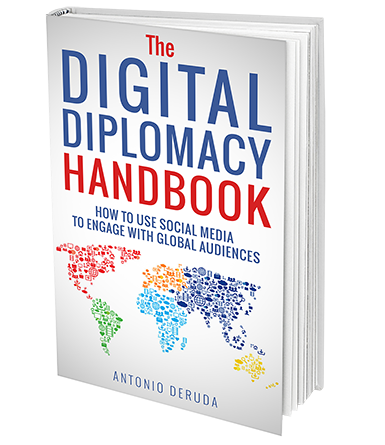 This book provides diplomats, international officers, public diplomacy scholars and communications professionals with proven tactics and tips on how to leverage social media to engage with global audiences. 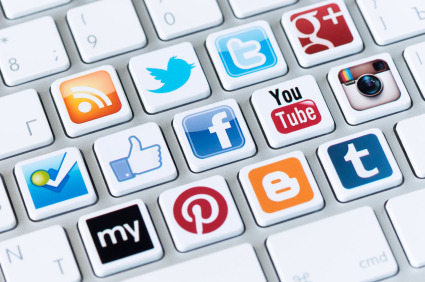 You will learn how to monitor the web, filter relevant information, identify prominent influencers, design global social media strategies, develop compelling content to engage multicultural audiences, manage online conversations and master the main social media tools. Two digital formats: Epub + Mobi. The eBook can be read on every device: Kindle, Nook, Sony Reader, iPad, iPhone, Android devices, PC and Mac. Antonio Deruda is a communications consultant, trainer and speaker with 15 years of international experience. He works with companies, international organizations and governments to help them develop global online strategies. In 2017 he coordinated the digital communication of the Italian G7 Presidency. 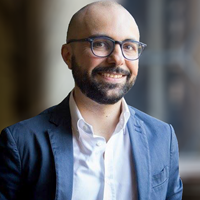 Prior to starting his consulting activities, Antonio worked as a media specialist for a major U.S. embassy, where he had the opportunity to experience first-hand the impact of the digital diplomacy revolution. He teaches postgraduate courses in digital diplomacy and international communication and offers custom-made training programs on digital diplomacy, social media marketing and crisis communication management for companies, international organizations and governments. In 2012 he authored the book “Digital Diplomacy, Foreign Policy and Social Media”, the first comprehensive study on this groundbreaking phenomenon.